The 2018 BMW X6 from Bert Smith BMW in St. Petersburg, FL, serving Tampa and Palm Harbor, is a luxury sports activity vehicle with everything you need. 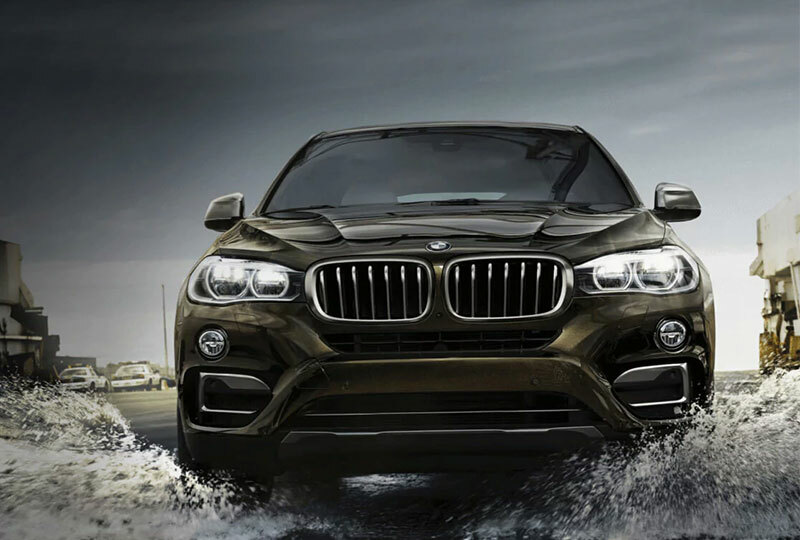 Amazing features and incredible power come together to create the strikingly beautiful BMW X6. 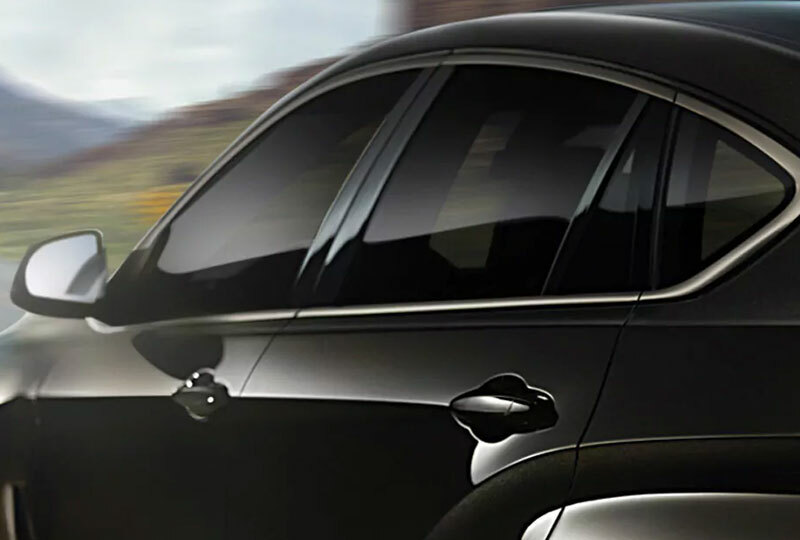 An elegant profile conveys confidence and the 3.0L BMW TwinPower turbo engine backs it up with 300 horsepower. Shift into the next gear with precision and control, thanks to the standard 8-speed, sport automatic transmission. Your luxurious interior has fine details, like standard leather seating and a genuine wood trim. Create space on demand with the 40/20/40 split-folding rear seats. Entertain an audience with the HiFi sound system and the Bluetooth connection that syncs to your compatible devices and plays your personal music library for the whole cabin to enjoy. Modern conveniences, like push-button start and a universal garage-door remote, help you get around quickly so your adventure can begin promptly. Now is the best time to buy a new BMW! We have an amazing selection of 2018 models at incredible savings, and new auto loan rates have never been lower. Call us at 866-391-7794 to schedule your test drive or stop by 3800 34th Street North in St. Petersburg. We can't wait to help you fulfill your dreams of owning a new 2018 BMW X6! With its striking looks, aggressive stance, and large proportions, the BMW X6 does more than stand out: it defies convention. But when you can unleash up to 445 horsepower on the highway, hit every corner like a high-powered racer, and enjoy an agile, comfortable ride from inside a luxuriously elegant cabin - who needs convention, anyway? You've Got It. Flaunt It. This is a power statement. When you're behind the wheel of something as bold as the X6, you're not going to pass by unnoticed. From the coupe-like roofline to the chiseled profile and 19" light alloy Y-Spoke wheels, this Sports Activity Coupe® sends a message of power and prestige. How you customize it - and how you drive it - is up to you. Punch up the bass. 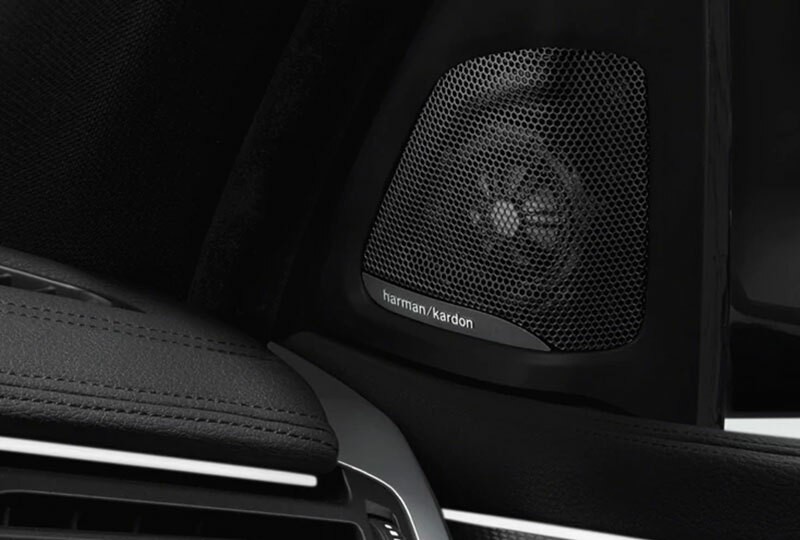 The Harman Kardon® surround sound system - available for the X6 35i and standard on the X6 50i - packs 16 high-quality speakers and a 600W amplifier to deliver powerful full-spectrum sound. You'll hear and feel every note, of your favorite driving playlist. Expand your line of sight. 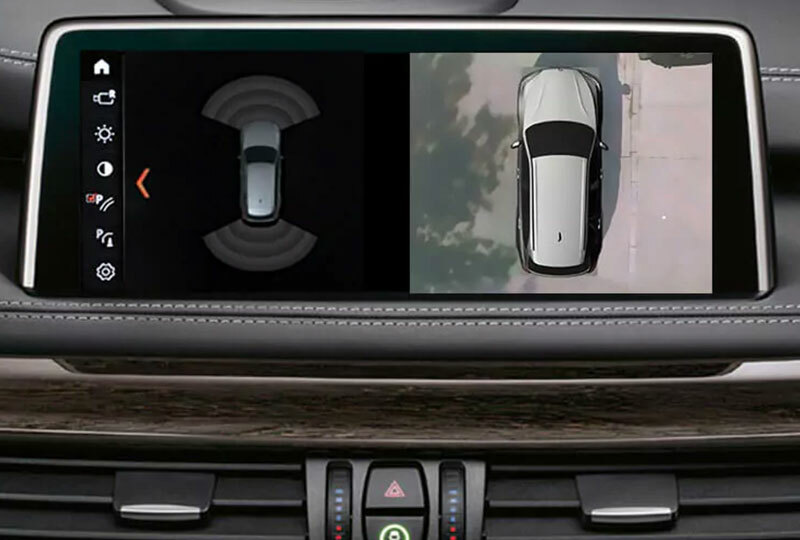 The optional Side and Top View Cameras system provide a clear picture of the area around your BMW. When you need a bird's-eye view to check for safety, or to make a make a precision parking maneuver with Park Distance Control, your surroundings are displayed on the 10.2" iDrive touchscreen.